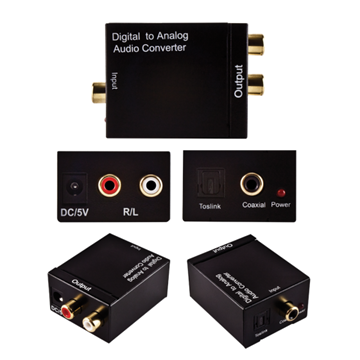 Digital to Analog Audio Converter. 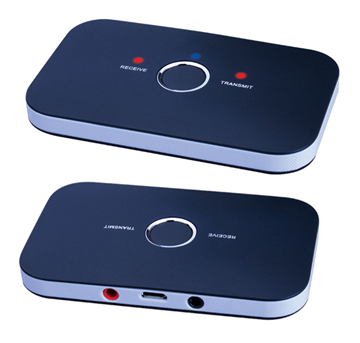 Optical & Coax Inputs to Stereo RCA Output. Gigabit Accelerator. 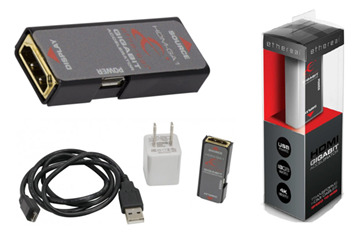 Upgrades your older HDMI cable system to full 18 Gbps capability. 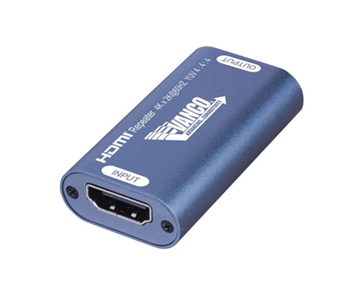 HDMI Audio Extractor. 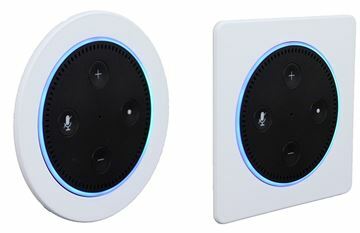 4K 2.2. 4K HDMI IN Line Repeater. 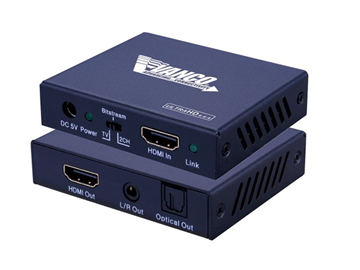 Allows for two 18Gps HDMI® Cables to be Coupled Together.